“カヤバ珈琲Kayaba Coffee” is a popular cafe which has on the menu a drink named “Russian” and a popular egg sandwich. This about 80 years’ old historical café is not only popular among Japanese but also for foreigners. Recently the café was renewed and is very attractive. Why? We’ll tell you attractive points of Kayaba Coffee and delicious dishes in detail. 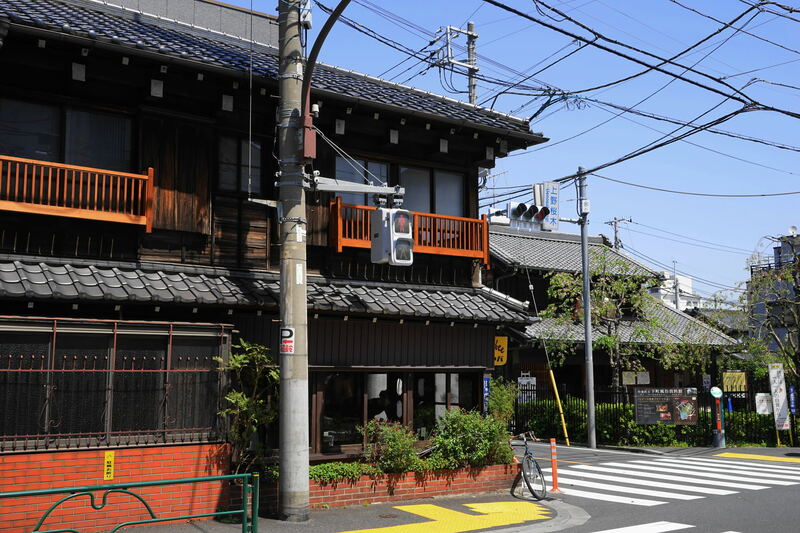 In Yanesen area, there is a popular café “Kayaba Coffee“ with a nostalgic and historic Japanese atmosphere. You can enjoy bread and coffee. Kayaba Coffee founded about 80 years ago. 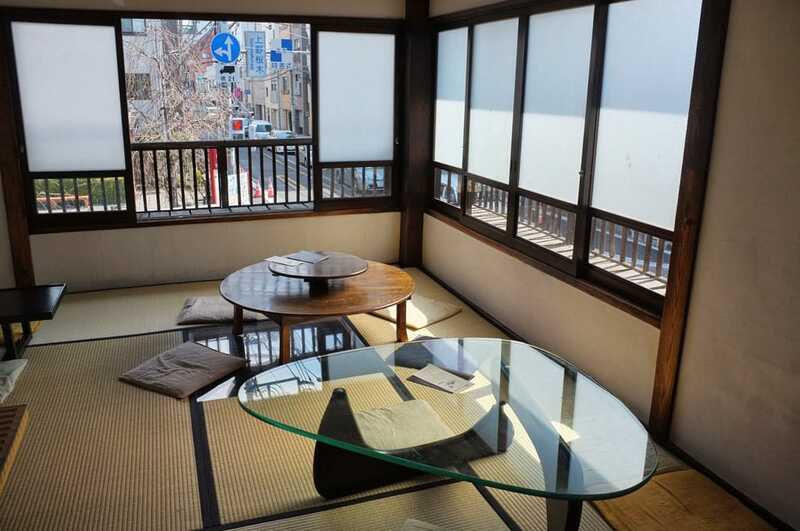 With a traditional interior consisting out of tatami mats, low tables, white walls, brown pillars and an earthen floor. 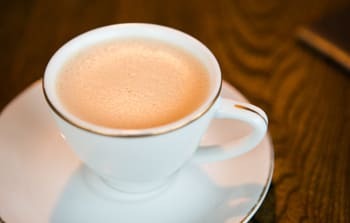 The café creates with this an atmosphere like a private house in the old days rather than a café with a modern taste. The warm atmosphere will make you feel at home! The menu at this café is simple and straightforward and well known around . Most of ingredients of these dishes comes from Yanasen area. On day time menu, you can enjoy lunch for example Egg sandwich, at night you also can enjoy drink alcohol and delicious small dishes. A great place to visit for the whole day. 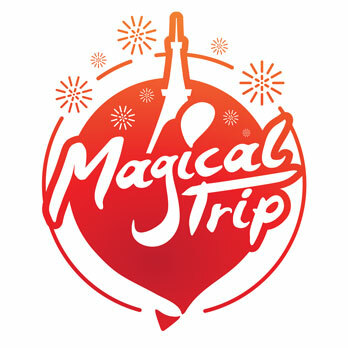 This café is not only café but also a popular sightseeing location. A delicious breakfast “Egg toast” at 8:00 A.M. Egg toast made with bread from “Kayaba Bakery”. The toast with soft egg. From 8:00 – 11:00 you can eat with soup & drink for breakfast set menu. 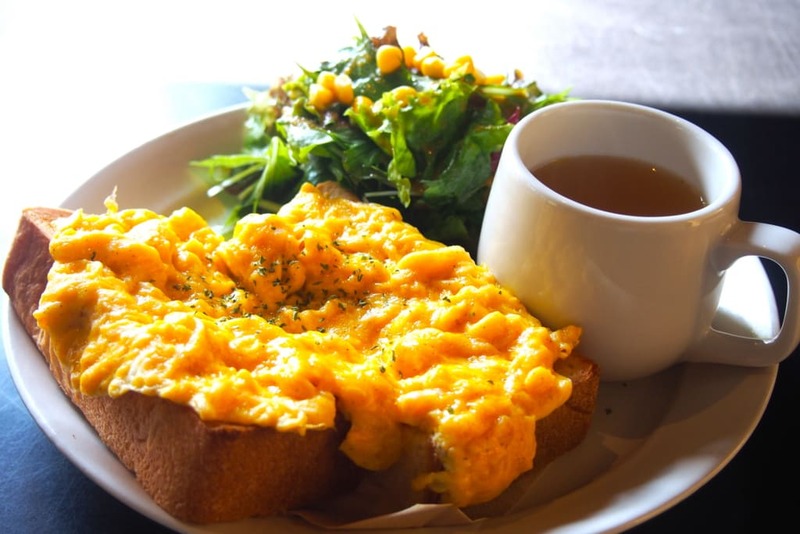 We recommend you to visit in the morning to enjoy their famous egg toast! “ルシアン Russian “　Mix of Coffee & Cocoa , delicious! At “Kayaba Coffee” you can tastes delicious drink “Russian”. It’s mix of Coffee & Cacao. The flavors of coffee and cocoa are in a good balance. This drink is popular since the café started.